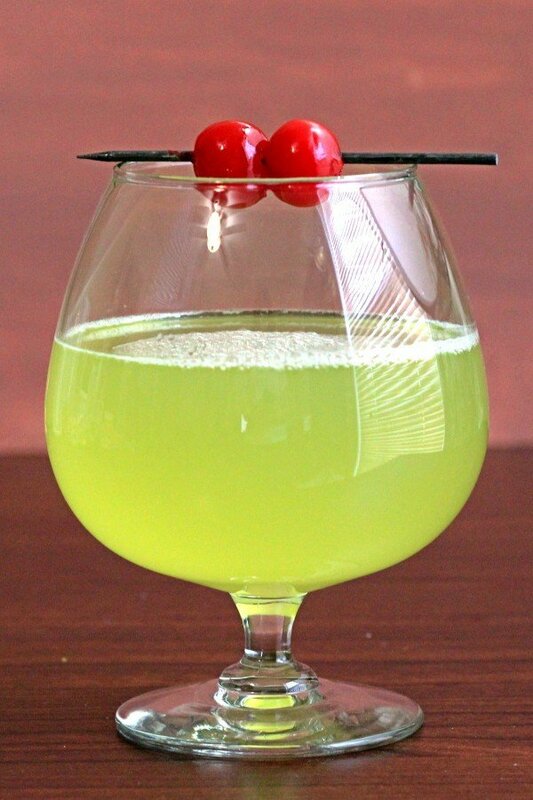 The Geisha Delight cocktail originated in Japan. It’s fruity and fairly sweet, and the flavors are hard to separate and identify, which is part of its charm. 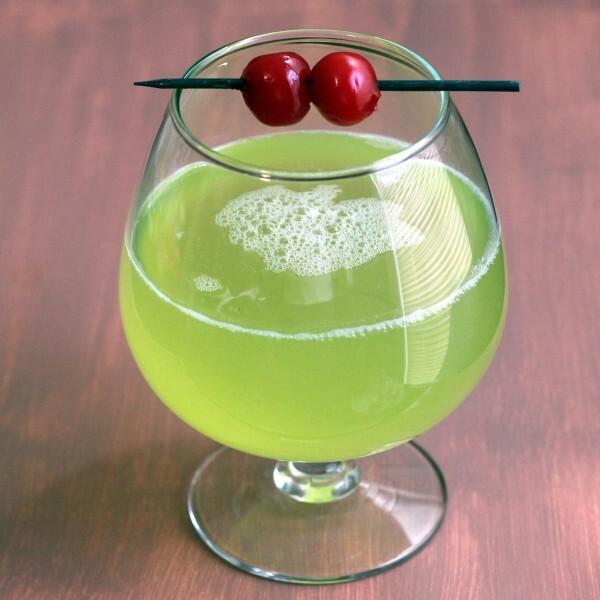 This is a great cocktail in most any setting, but there’s something about it that makes it perfect for sipping at home. It’s as if it’s meant to be shared intimately, not publicly. Blend the ingredients until smooth and pour (or shake with ice and strain) into a brandy balloon. 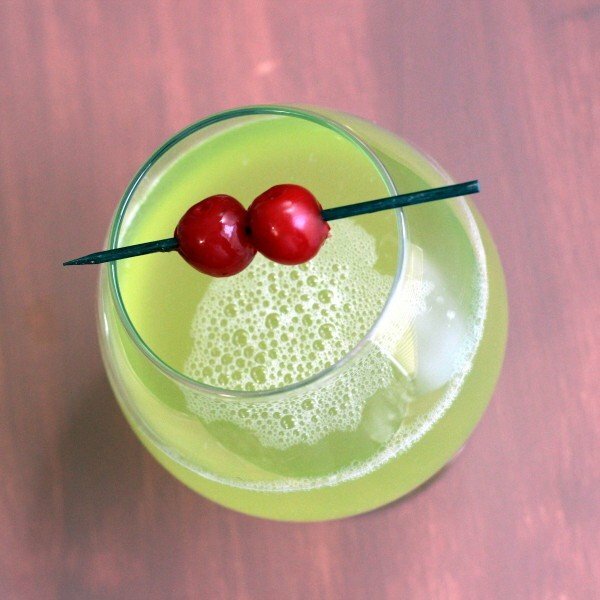 Garnish with a maraschino cherry.